I had not yet seen. 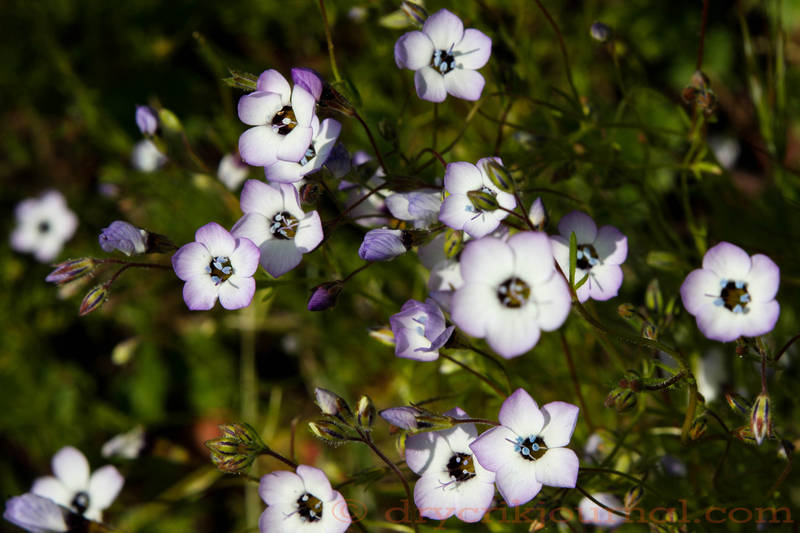 This entry was posted in Poems 2015 and tagged Bird's Eye Gilia, life. Bookmark the permalink. Curious: some things grow sweeter with age, and some simply grow bitter . . . It is curious, all in the eye of the beholder. I don’t quite understand why some people want to perceive things and events as worse than they really are — there’s almost always a good side to look for. More nurture than nature, I think . . . Imagine how sad and dark a heart must be to spew poison from it’s ventricles. Empathy for happiness unknown.